Howdy Lil' Rangers! Lots of fun spots to play in Lil' Rangerville at Texas Ranger Day. 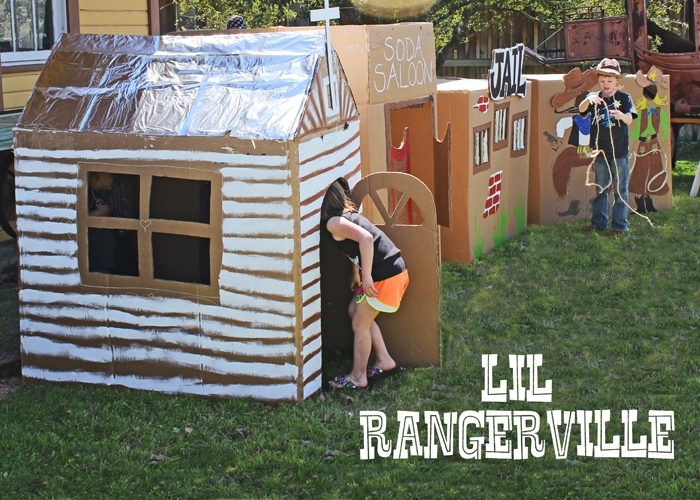 Kids can play in Lil' Rangerville and visit the "soda saloon." 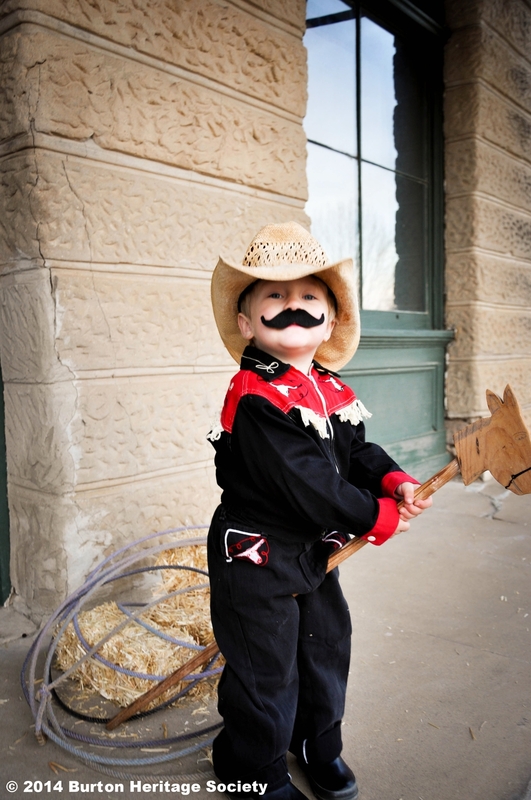 Come check out the jail in Lil' Rangerville or pose as a cowboy or cowgirl in our photo prop area! At Texas Ranger Day 2016 we had our first Lil' Mr & Miss Contest. Kiddos dressed up in their best cowboy and cowgirl outfits to show their Texas Ranger spirit and won a prize! We "mustache" YOU a question? Why aren't you at Texas Ranger Day yet? More fun kid stuff at Texas Ranger Day like sack and pony races, crafts, folk demonstrations! Play in the kid-friendly ranger camp area and learn what it was like to live as a ranger! Our next event will be Texas Ranger Day on Sat. March 16 from noon to 5pm! Come join us for a wonderful afternoon! For more information or pictures of past events go to our Educate page here and click on the event picture for more info.